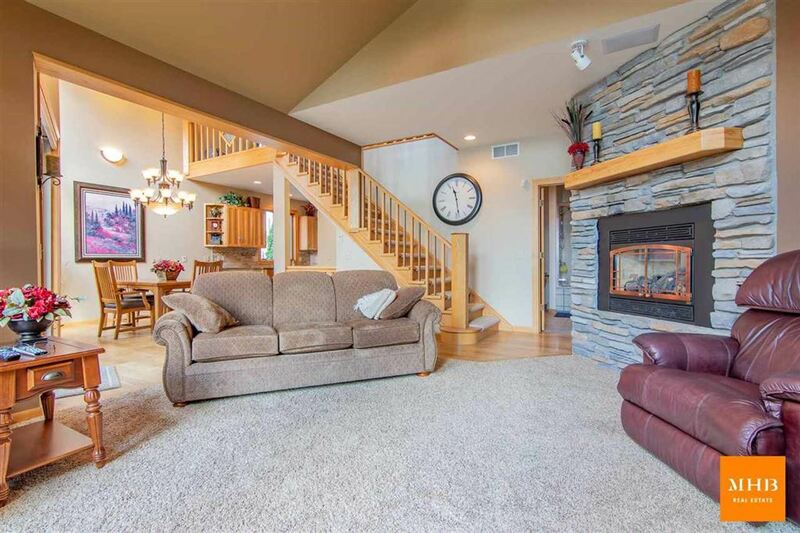 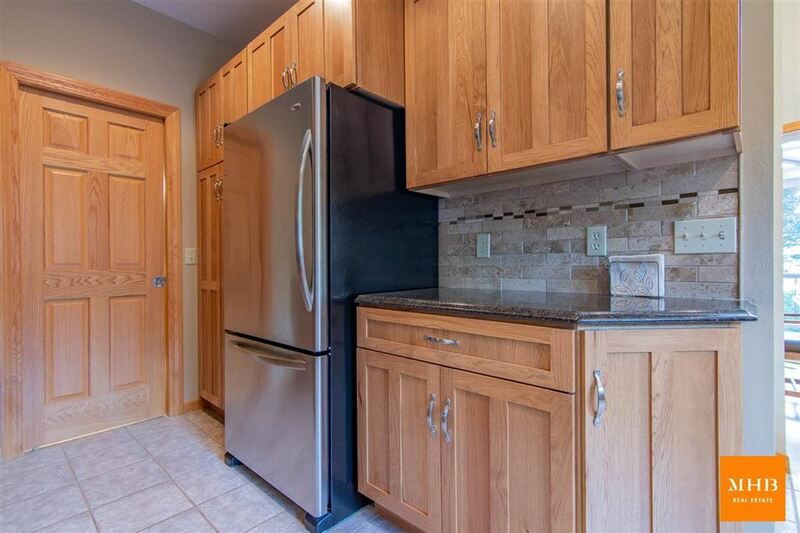 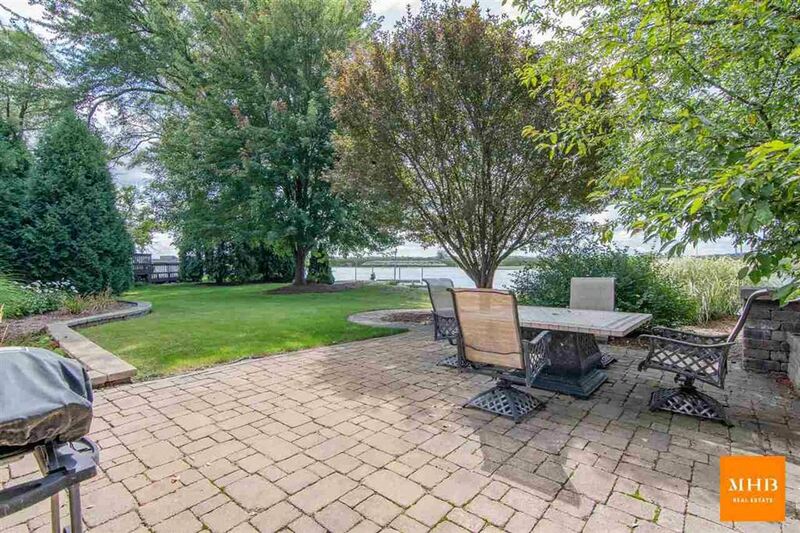 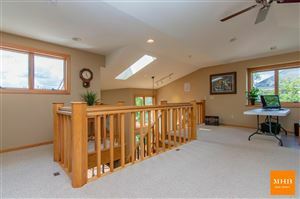 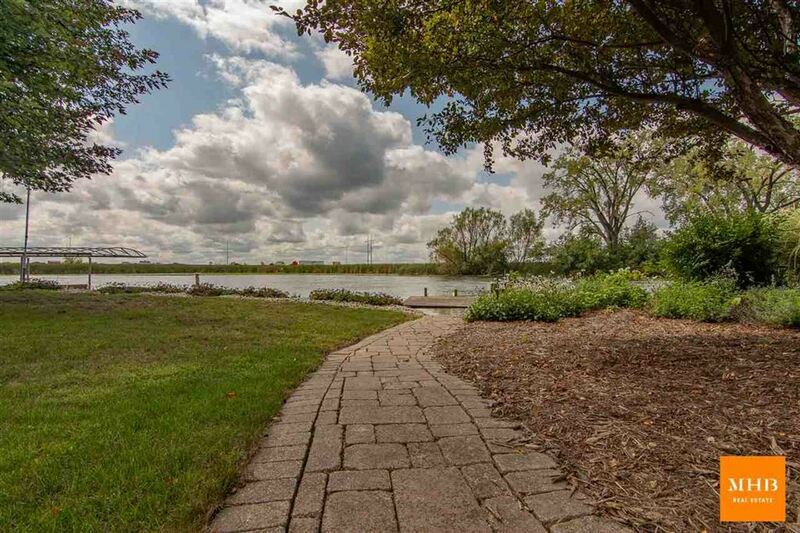 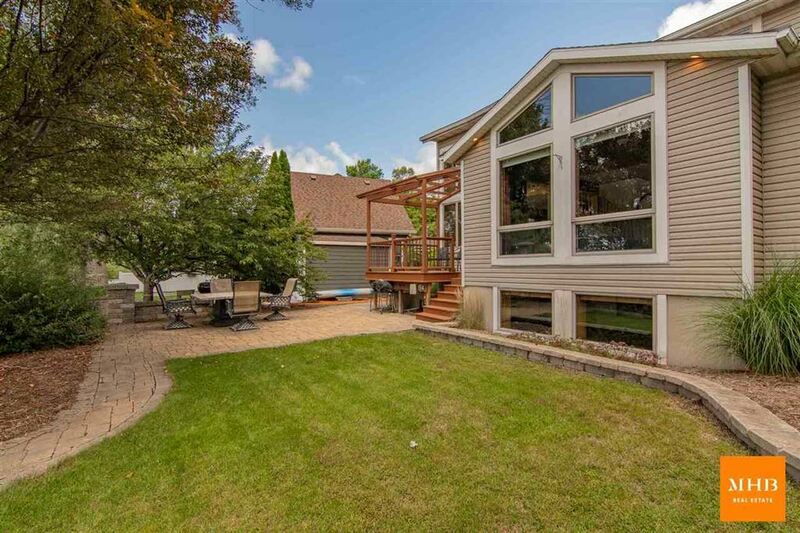 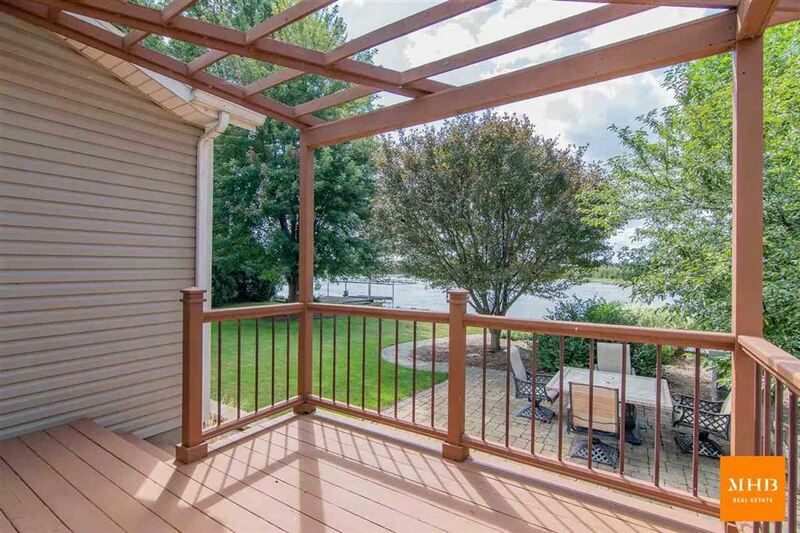 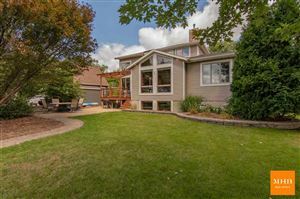 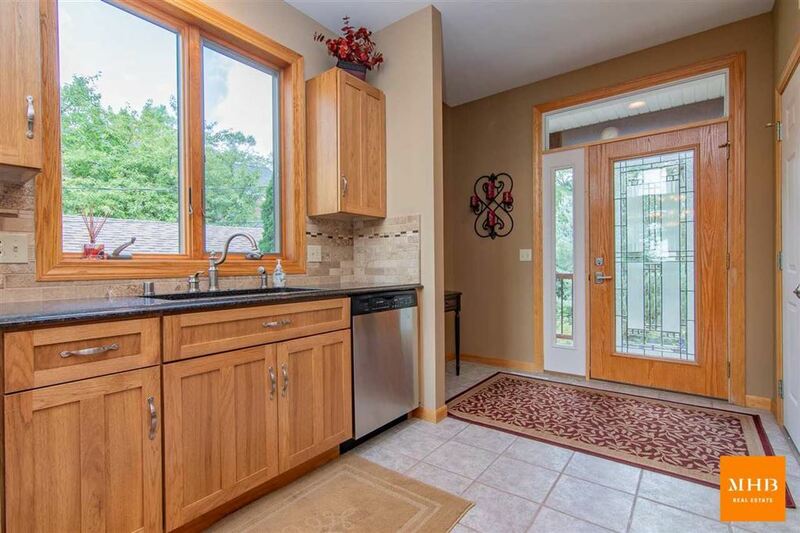 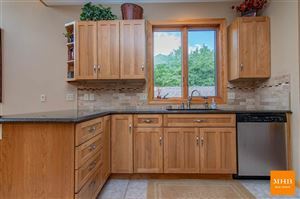 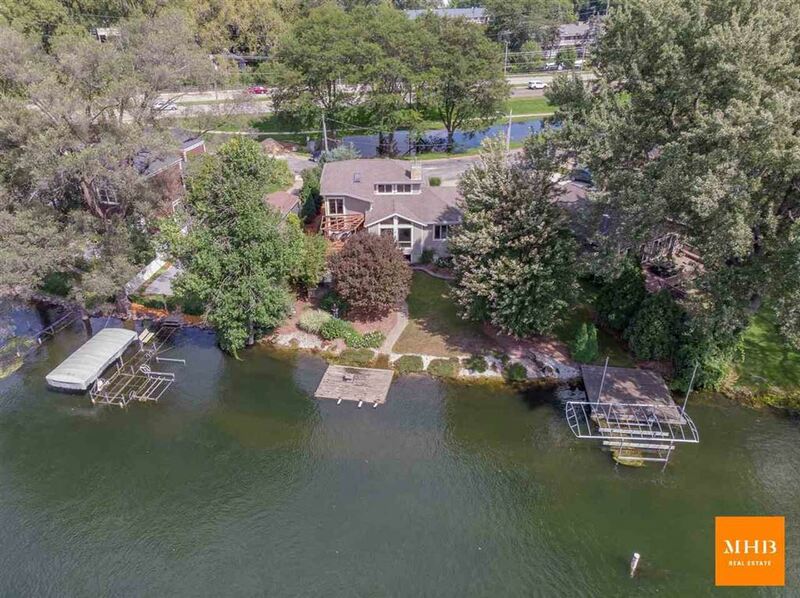 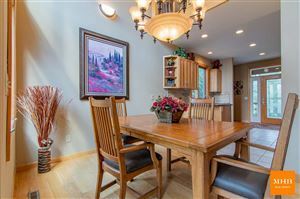 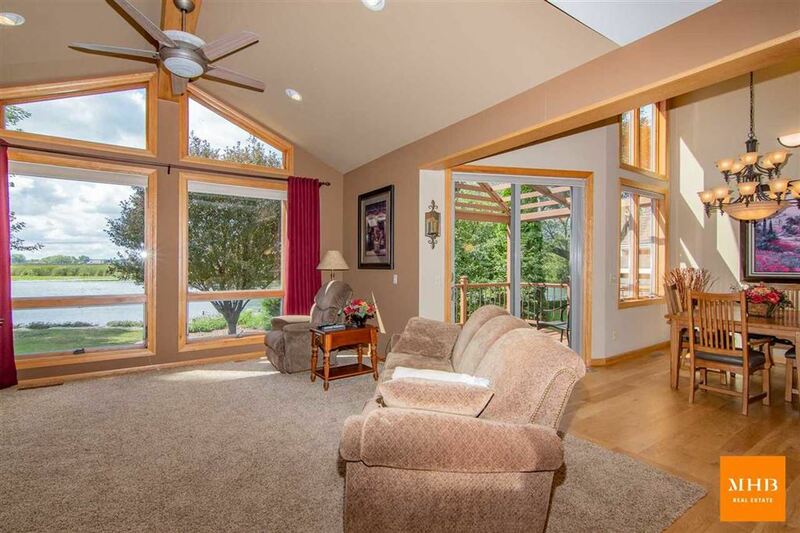 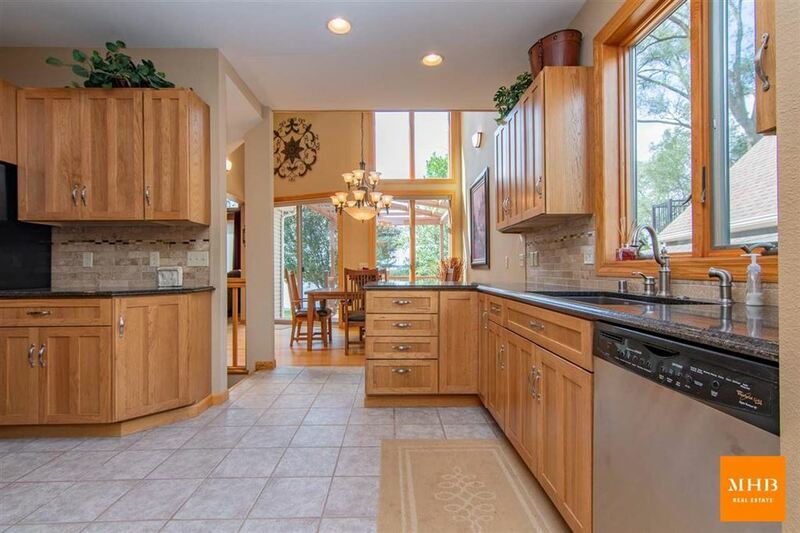 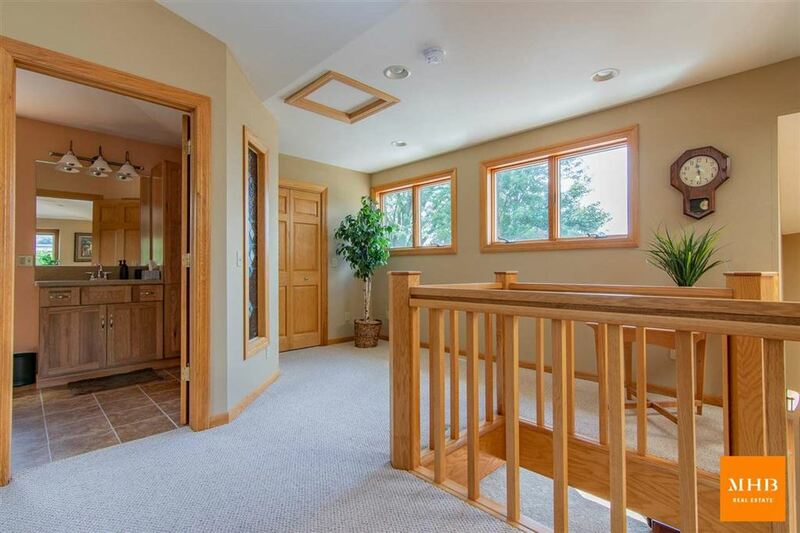 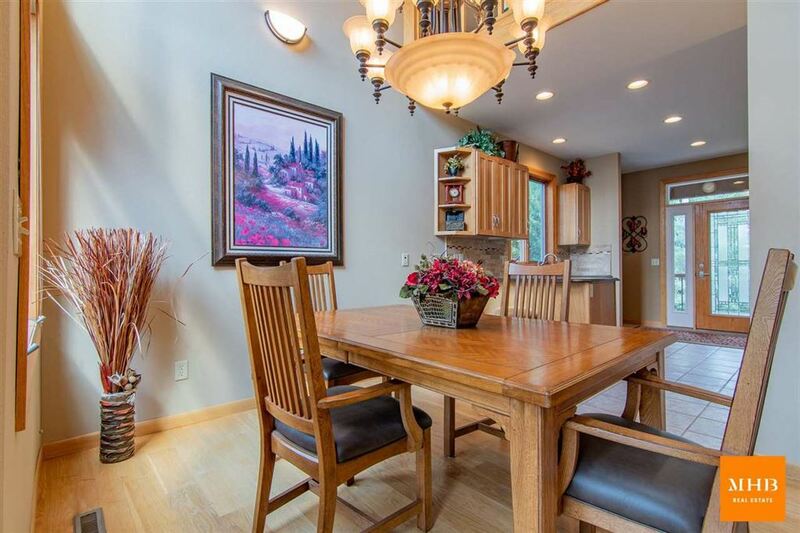 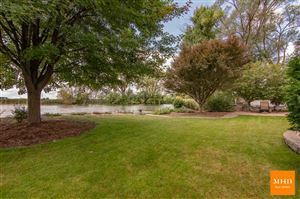 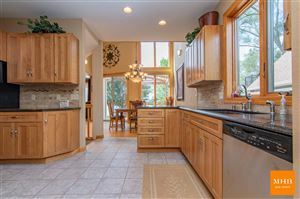 Waterfront living at its finest in this beautiful 2 story home set on a double lot on the Yahara River. Open concept main floor boasts oversized windows looking out to the water with two story dining space and floor to ceiling stone surround fireplace. 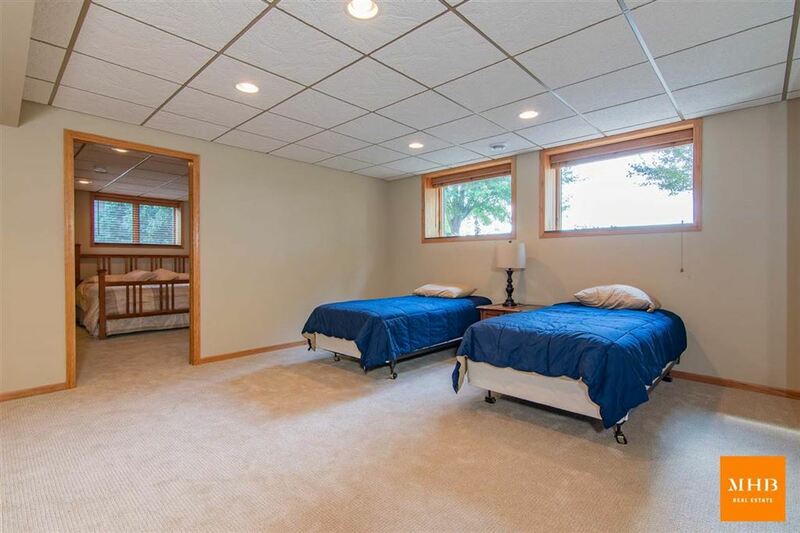 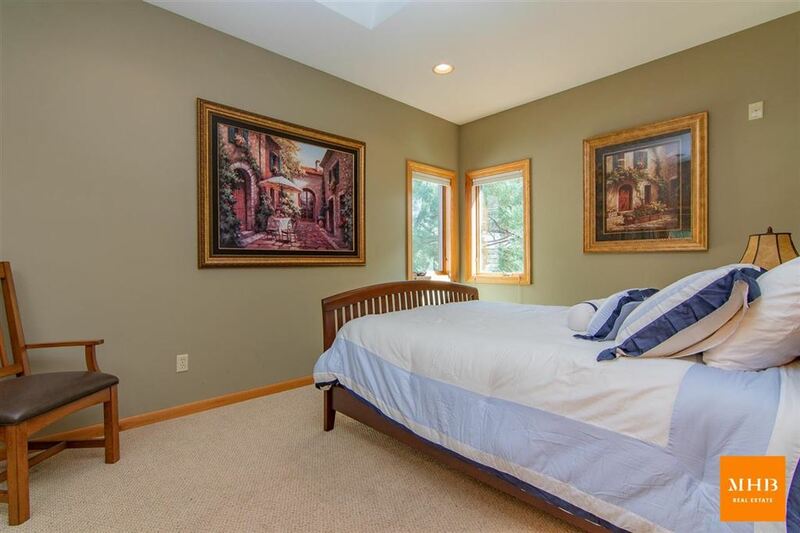 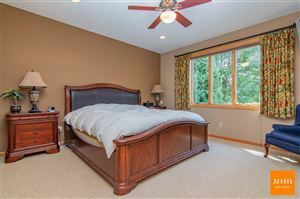 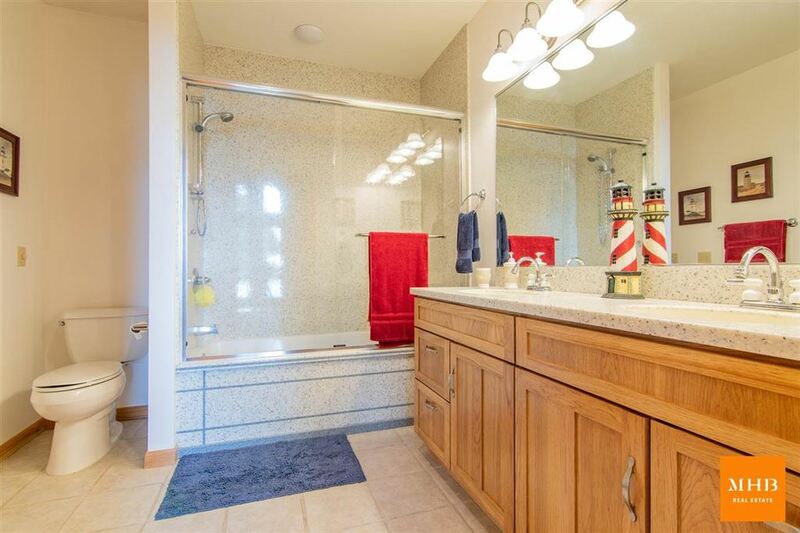 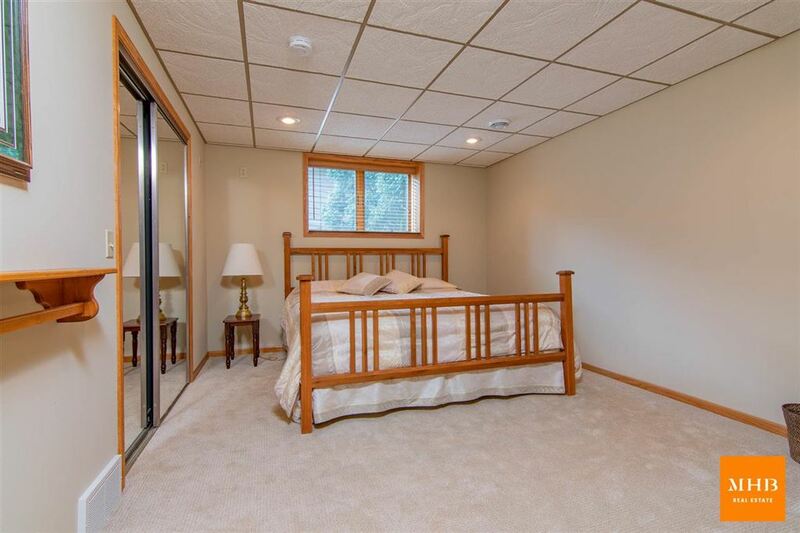 Wake up to views of the water from the master bedroom complete with oversized walk-in closet. 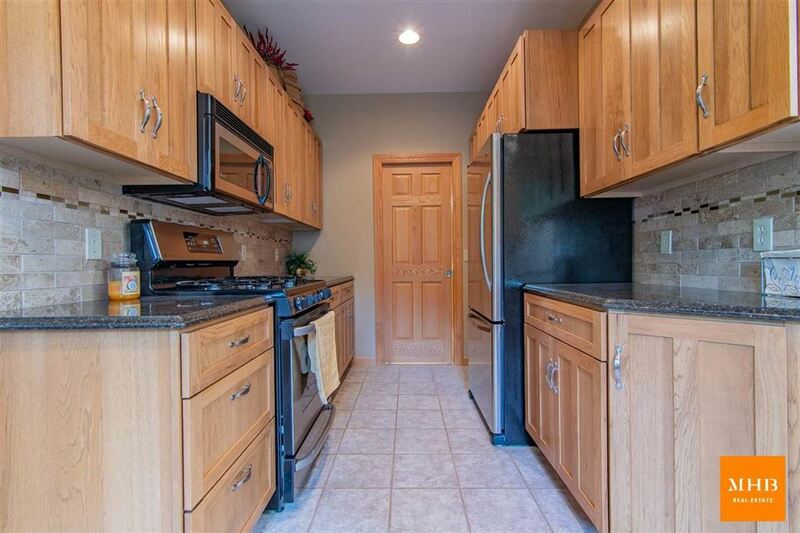 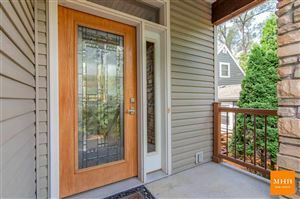 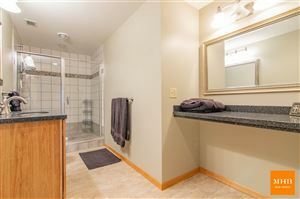 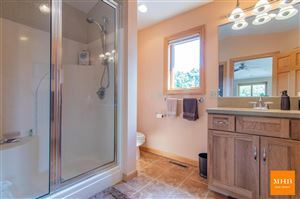 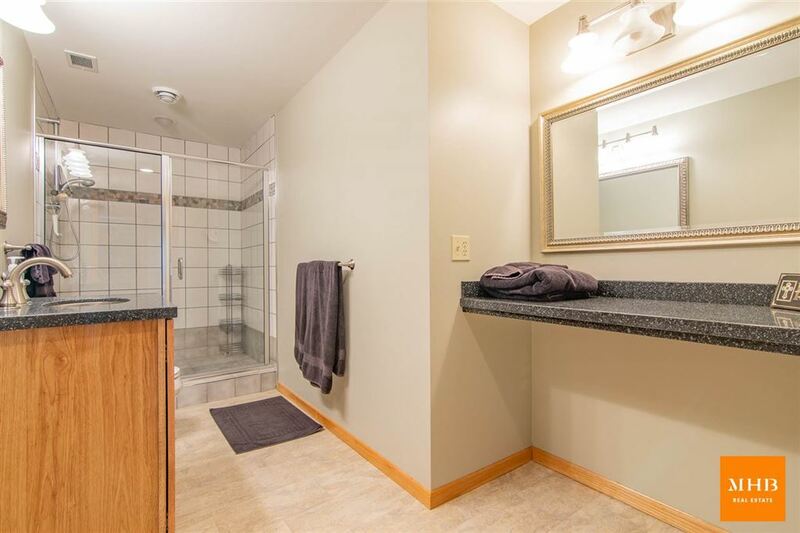 Tons of additional bonus space in lower level with rec room, additional bedroom, and full bath! 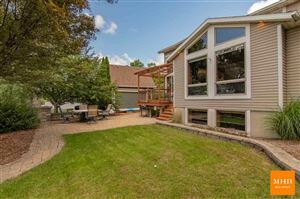 Enjoy outdoor living and entertaining from the walkout deck leading down to stone patio with firepit. 2 piers with boat lift included. 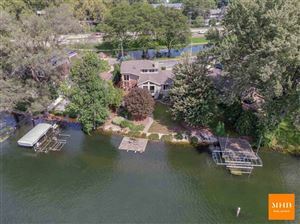 Waterfront living at its finest in this beautiful 2 story home set on a double lot on the Yahara River. 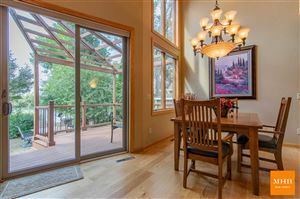 Open concept main floor boasts oversized windows looking out to the water with two story dining space and floor to ceiling stone surround fireplace. Wake up to views of the water from the master bedroom complete with oversized walk-in closet. Tons of additional bonus space in lower level with rec room, additional bedroom, and full bath! 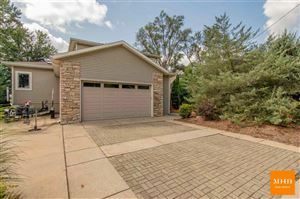 Enjoy outdoor living and entertaining from the walkout deck leading down to stone patio with firepit. 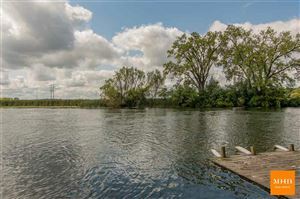 2 piers with boat lift included.